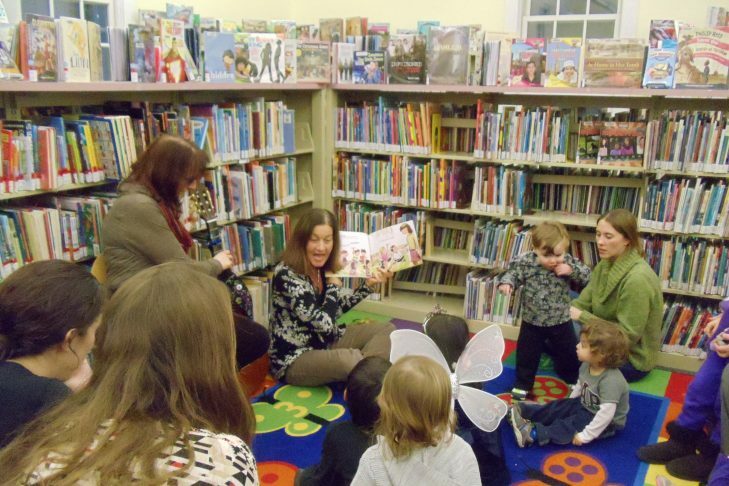 Lappin Foundation invites children, ages six and younger, and their parents to a free Hanukkah story and music time. Enjoy Hanukkah stories, music and a snack. Reservations are suggested but not required. Contact Phyllis Osher at 978-740-4404 or e-mail posher@lappinfoundation.org.